Use these adorable winter mini books to help your beginner readers have fun reading. These books can also be used as a teacher to student gift. What better gift to give a student than the gift of reading! 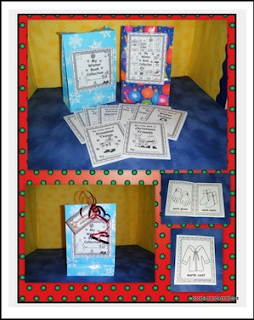 Gift tags are also included.